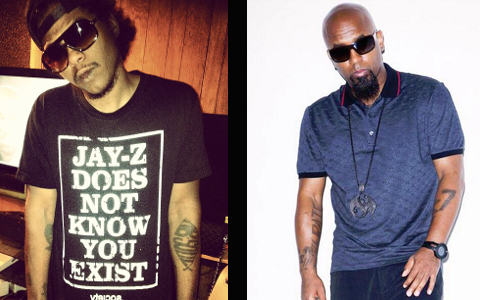 Please, for the love of the hip hop gods let this lead to a Tech N9ne / Ab-Soul collaboration. 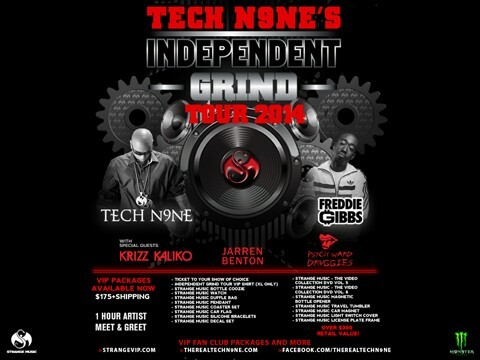 If you’ve been keeping up with Strange news, you know that Tech is about to head out on tour and he’s bringing Freddie Gibbs along with him! 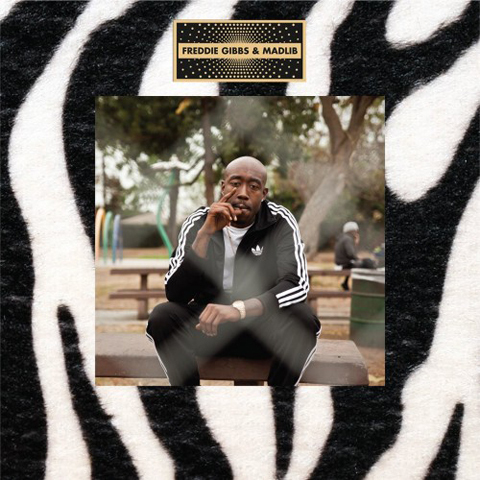 Now, we were hyped about that news already, but since that announcement, Freddie has recently dropped his latest album, a collaborative work with producer extraordinaire Madlib called Piñata. While bumping the new Gibbs album, we were extremely hyped to hear Ab-Soul’s verse so we may or may not have skipped forward to peep it, and we’re glad we did because we caught a Tech N9ne shout out! While Tech’s friendship and collaborative works with both Kendrick Lamar and Jay Rock are no secret, it’s dope to see TDE’s self-proclaimed god emcee giving respect where it’s due! We’ll try to update the post for y’all with audio when it becomes available, but instead of waiting, y’all should probably just cop Piñata, and don’t miss Freddie on tour with Tech this spring!! – Would you like to see Tech and Ab-Soul collaborate? – Have you heard Freddie Gibbs’ new album? Did it make you more excited to see him live? – What city of the Independent Grind Tour are you hitting up?